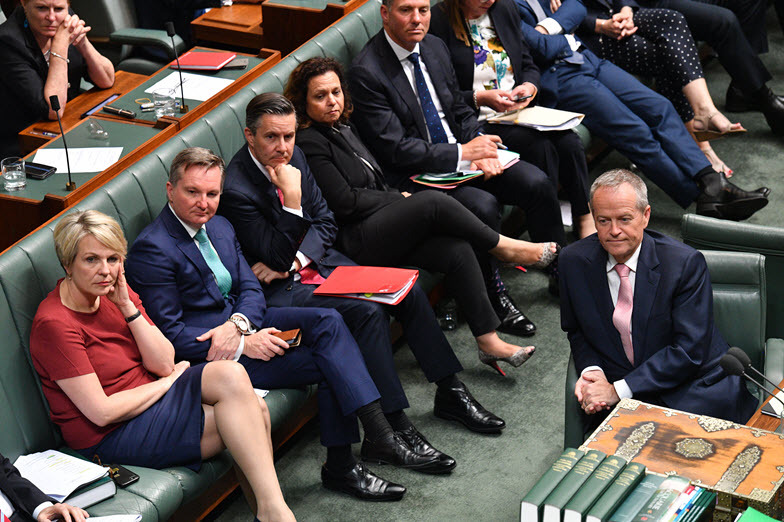 Having watched you wave through possibly the single dumbest piece of technology legislation in Australian history -- quite a big call, I know -- there's really only one question that still intrigues me. 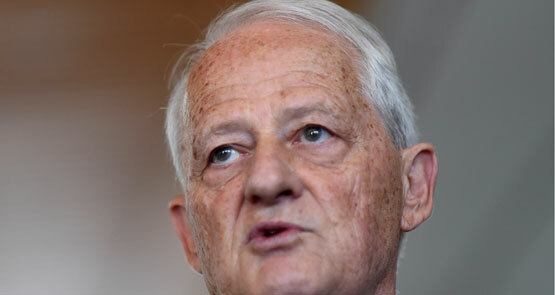 Philip Ruddock's time in public life has been devoted to undermining human rights. His appointment as an envoy on the issue is ludicrous. 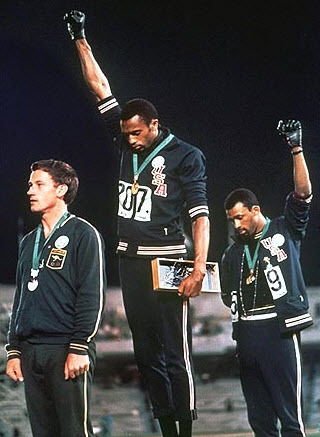 Legendary American athlete and symbol of the American civil rights movement Tommie Smith is selling his gold medal, made famous by the iconic Black Power salute photo. But there's an Australian angle to this story we should never forget, writes Leigh Josey. 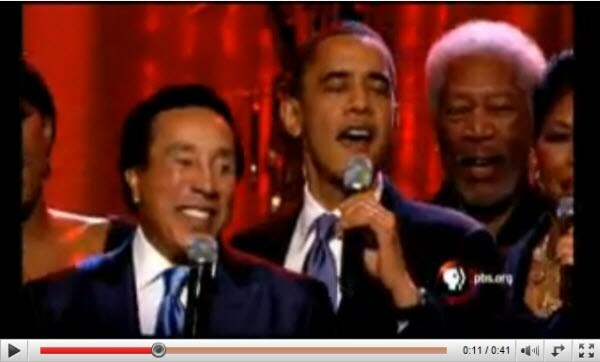 President Obama joined Smokey Robinson, Natalie Cole, Morgan Freeman, Jennifer Hudson and co onstage for a rendition of Lift Every Voice and Sing during a concert celebrating music in the civil rights movement. What’s all the fuss about ‘blackface’? 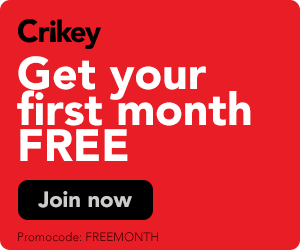 In light of all the scandal following last night's Hey Hey it's Saturday, which featured a blackface skit, Crikey intern Melanie Mahony clarifies the history of blackface. Is it racist?